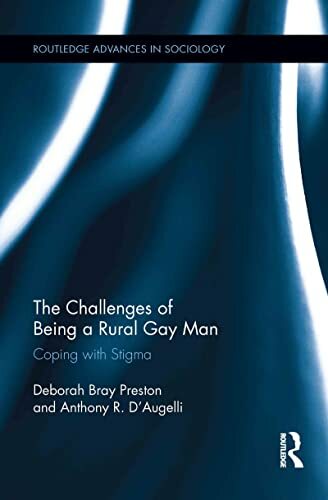 Gay men often face struggles in the conservative world of rural life, due to the pervasive social stigmas associated with homosexuality and the lack of anonymity in a small-town setting. 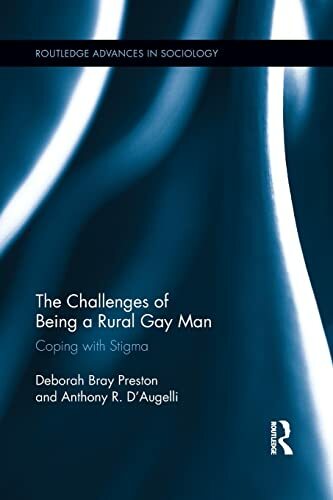 In this book, Preston and D'Augelli present the results of in-depth interviews and surveys with rural gay men, providing unique and hitherto unknown perspectives on their experiences coping with intolerance. With sensitivity and humor, the authors narrate their attempts at accessing this hidden population in bars, campgrounds, social clubs, and political groups. This volume is a must-read for researchers, academics, and graduate and post-graduate students in health care, nursing, health policy, and social and psychological science. Deborah Bray Preston is Professor Emerita in the School of Nursing at Pennsylvania State University. Anthony R. D’Augelli is Professor of Human Development and Associate Dean of Undergraduate Programs and Outreach in the College of Health and Human Development at Pennsylvania State University.